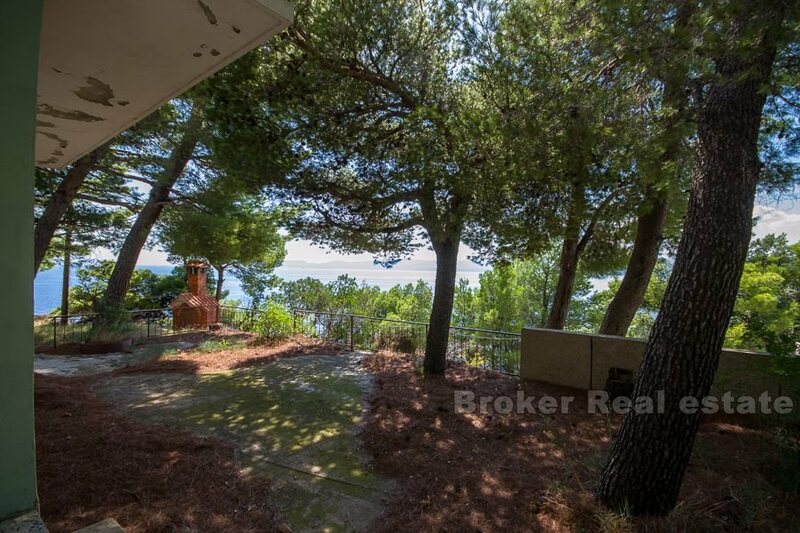 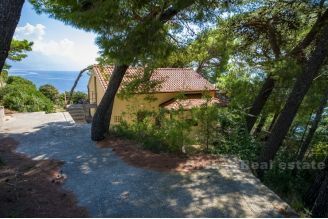 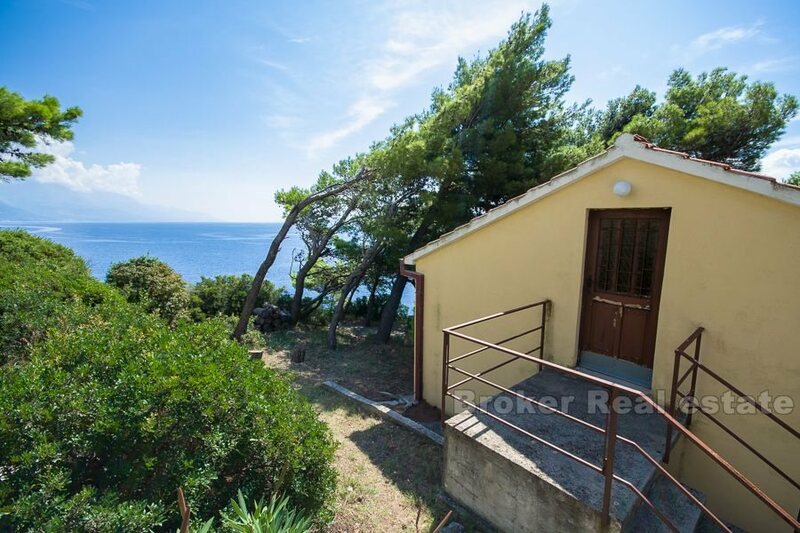 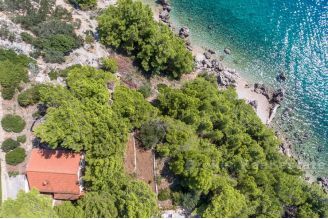 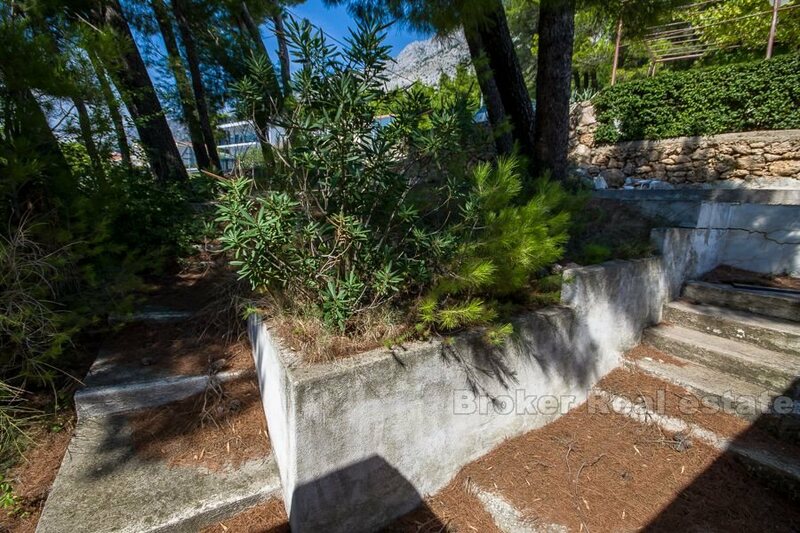 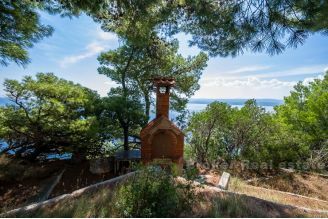 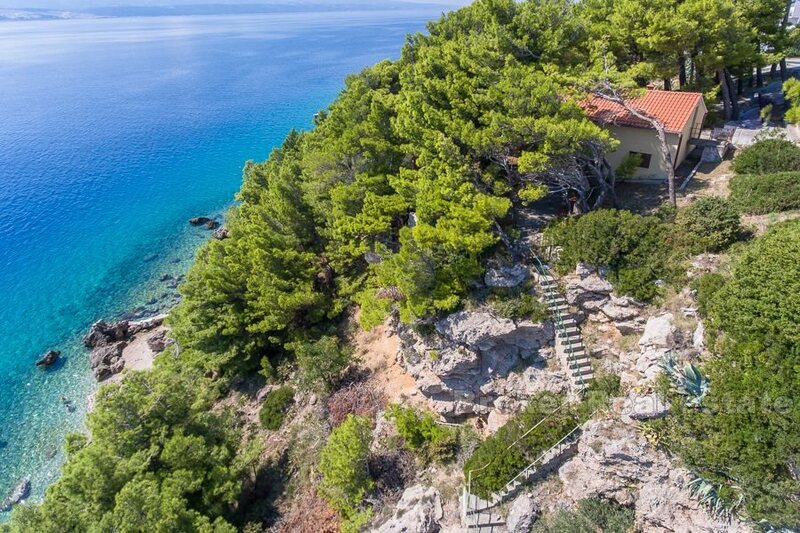 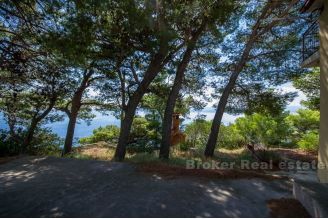 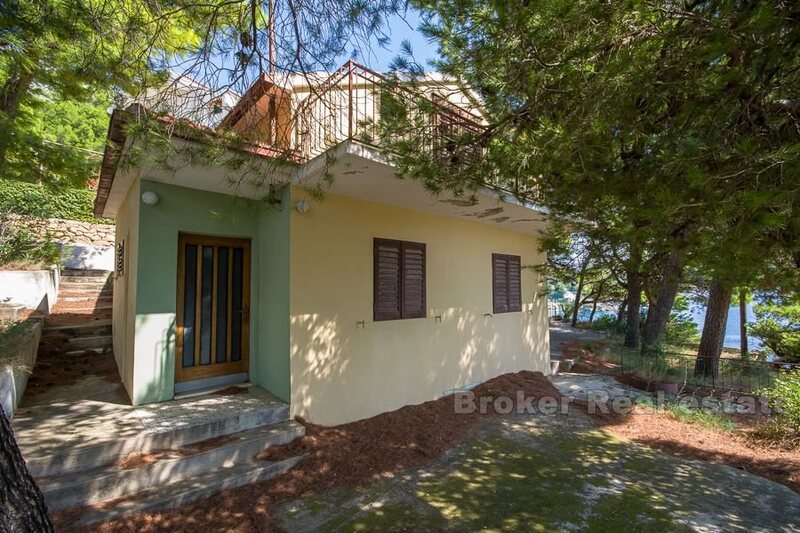 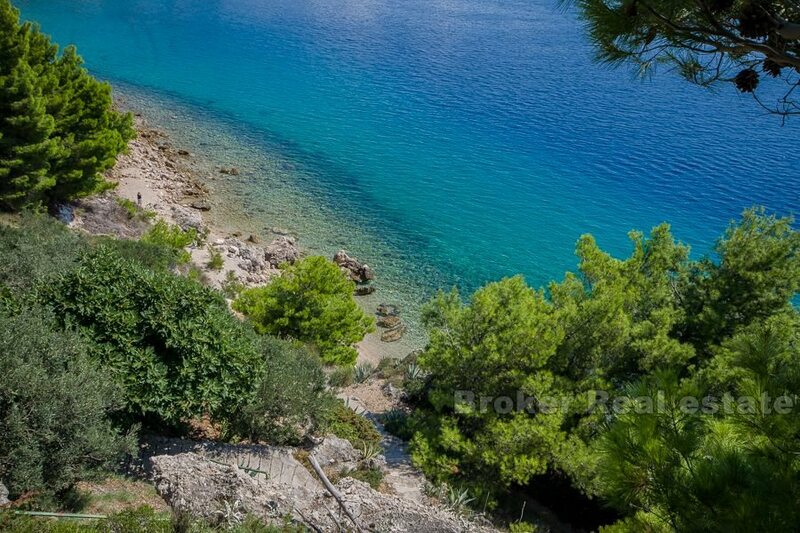 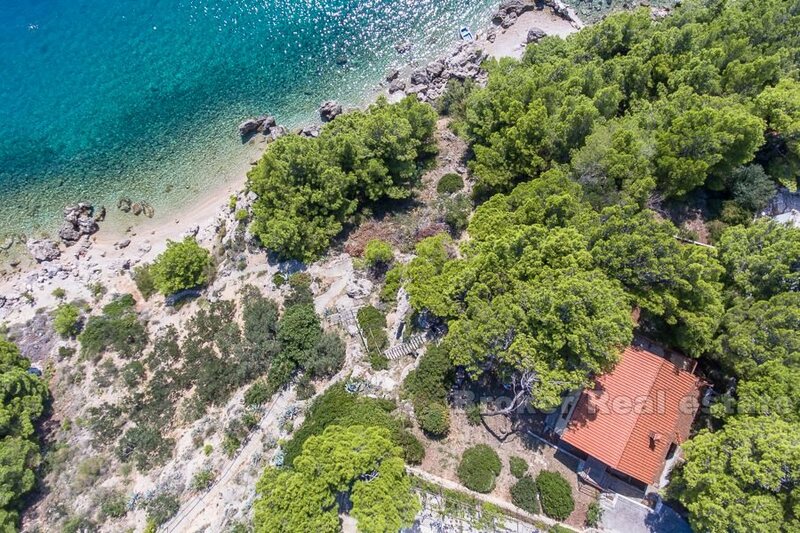 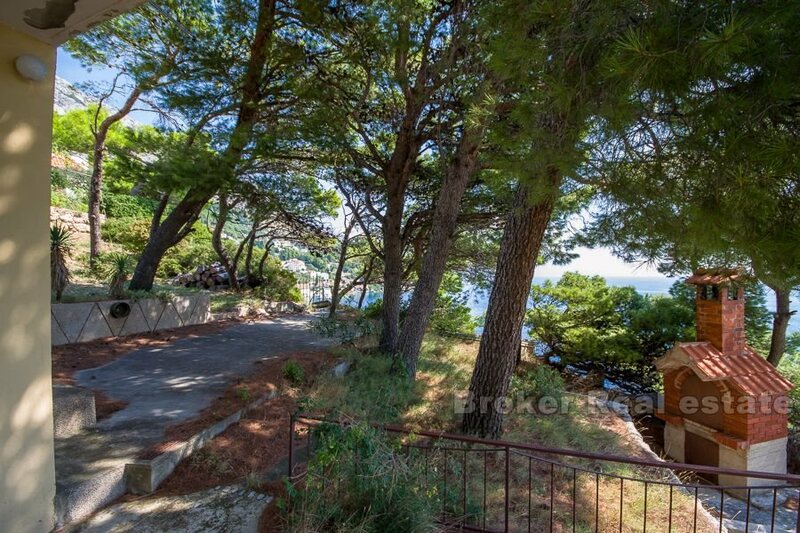 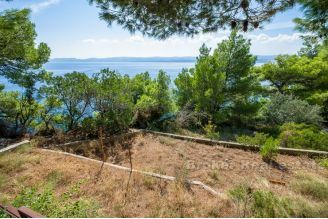 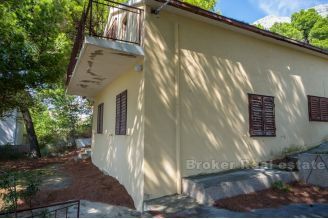 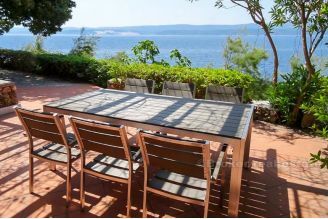 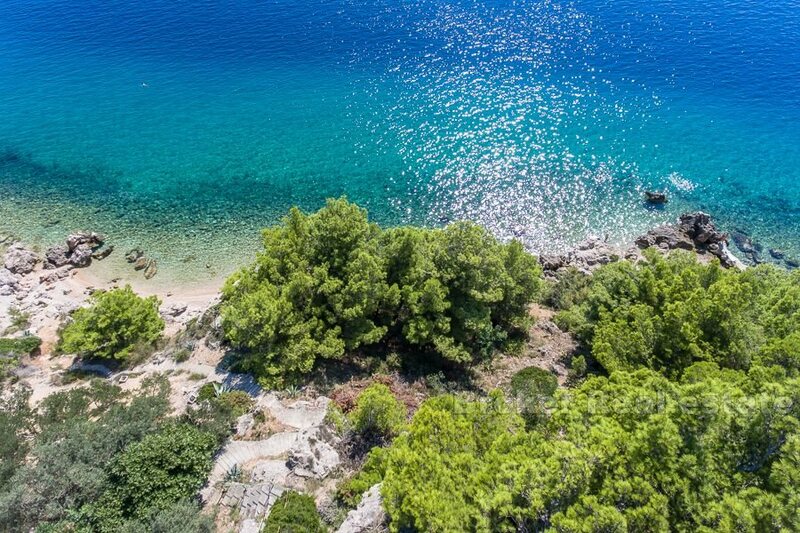 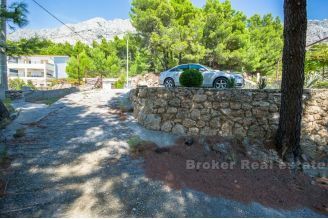 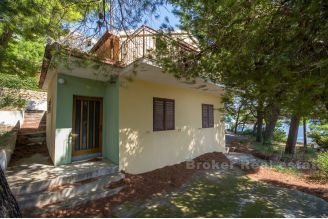 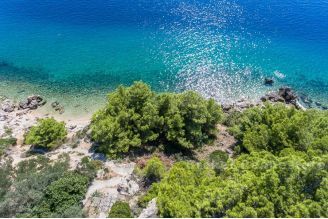 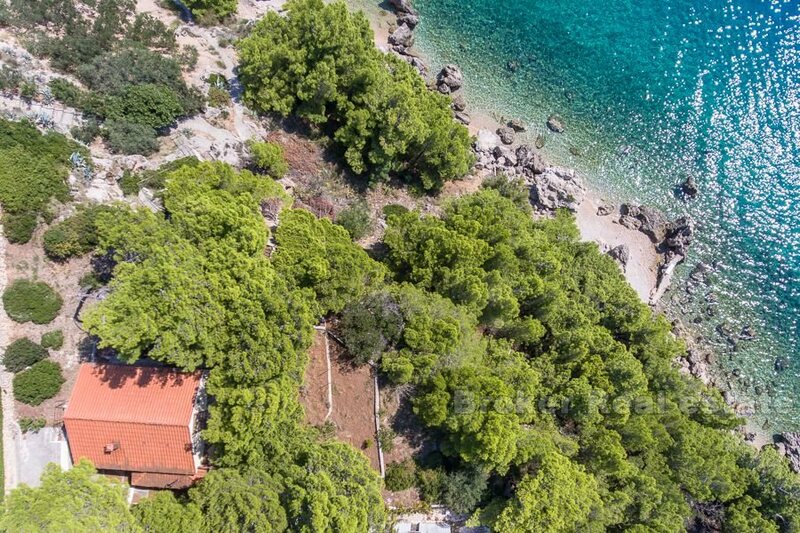 Position of the property is at the first row to the sea, on a small cliff with direct stairs leading down to the beatiful beach. Size of the plot is 1027m2 and its constructiable. 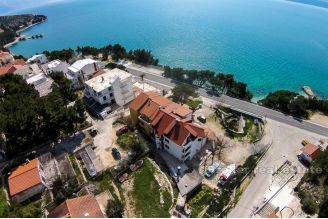 Layout size of existing house is 61m2, and with idea project which is made by the seller, it is possible to build beautiful spacious villa with swimming pool.